These sheds are 100% locally made and are professionally hand built from the ground up. 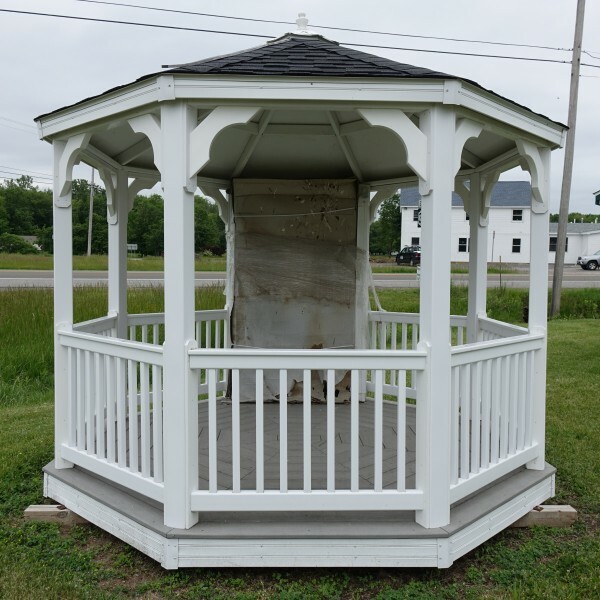 These gazebos are 100% locally made and are professionally hand built from the ground up. Call or stop bye to inquire about what we sell or have in stock. Call or stop bye to inquire about our vast array of flowers we have in stock. Pre-made or custom built to your liking, designed with the latest technologies so that your shed will not only be durable, but look stunning on your property. Looking for a gazebo? You’ve come to the right place. Check out our current pre-built items we have in stock, or have a custom gazebo made to your liking, we will be happy to build it for you. Looking for a storage shed? You’ve come to the right place. Whether you’re looking for a garden shed, tool shed, guesthouse, or a custom storage shed, we will be happy to build it for you. Purchase a gazebo or shed, custom made to your liking or from our selection and we will deliver it up to 150 miles. We also sell fresh produce and a huge selection of flowers for you, also you can still find their fresh baked homemade goods they are known for. Owners Bob and Edith Douglas have been in business since 1969. They started out selling flowers and produce from a roadside stand by their home, by 1988 they moved to their current location on the corner of Routes 237 and 33. Douglas Farm Market became locally known for their ice cream and homemade foods, including pizza, fish fry, and many other baked goods. On Friday nights local families would pile in to enjoy an ice cream cone or slice of pizza. In 2014, Bob and Edith turned their focus back to flowers and produce and have started selling sheds and gazebos as well. While they no longer sell their delicious pizza or ice cream, you can still find their fresh baked homemade goods they are known for. 100% locally made sheds and gazebos, hand built from the ground up. You can order a custom built structure to your liking or pick one already built off the lot. When purchasing a structure you can choose to pay in cash or rent to own. There is also free delivery within 150 miles. 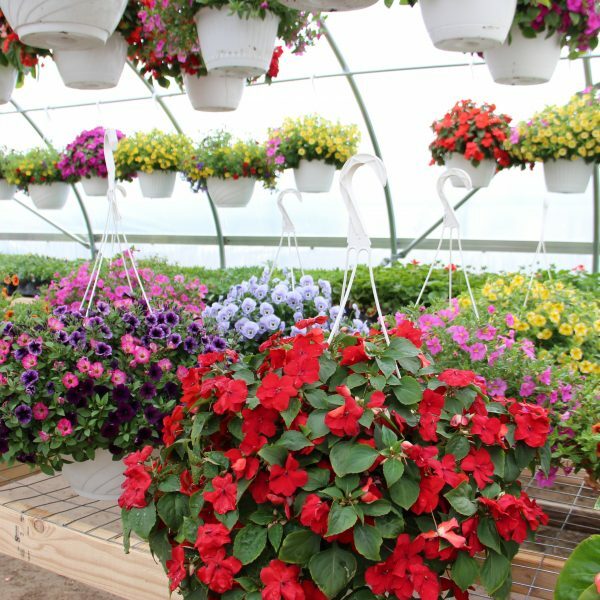 When visiting Douglas Farm Market do not to forget to check out the flowers and produce. In the spring you can find annuals and late summer you will find beautiful mums. Seasonal fruits and vegetables are available during the summer as well. Keep checking back for updates on more Douglas Farm goods.